Rep. Jason Chaffetz, R-Utah, said he received death threats after tweeting about the FBI’s renewed interest in the investigation into Hillary Clinton’s use of private email servers. Chaffetz, who is chairman of the powerful House Oversight and Government Reform committee, said he has increased his security, the Salt Lake Tribune reports. In one of the tweets, Chaffetz mischaracterized a letter from the FBI, saying the bureau had reopened the investigation, even though it had never been closed. 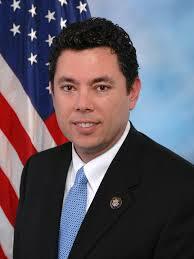 Chaffetz declined to discuss the specific threats. Posted: 11/2/16 at 9:31 AM under News Story.